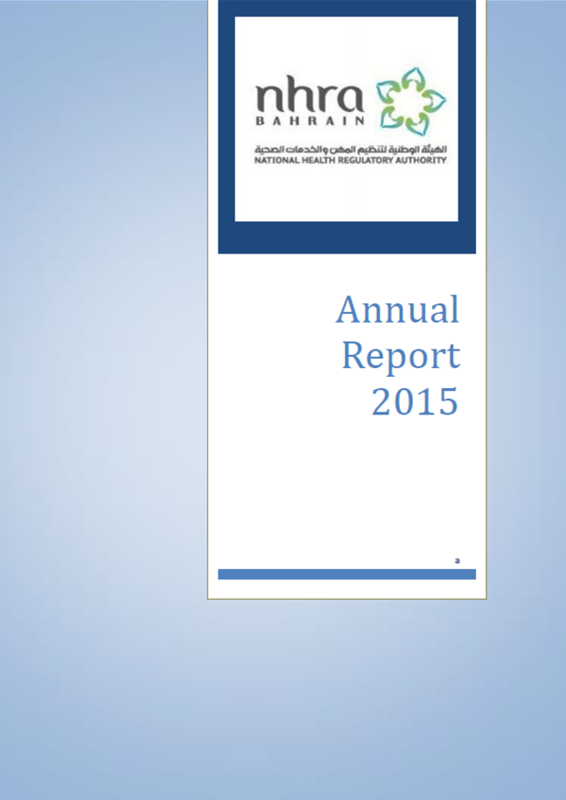 The National Health Regulatory Authority (NHRA) saw many new developments in the year 2017. It was a year in which our greatest accomplishment was to achieve 84% of our planned initiatives outlined in our strategic plan. 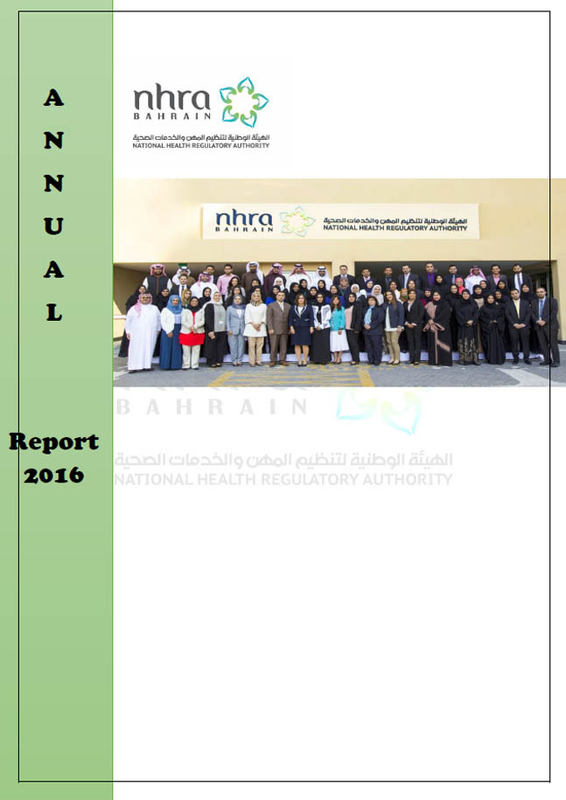 In the year 2016, The National Health Regulatory Authority (NHRA) was able to demonstrate remarkable achievements in its regulatory policies and procedures. 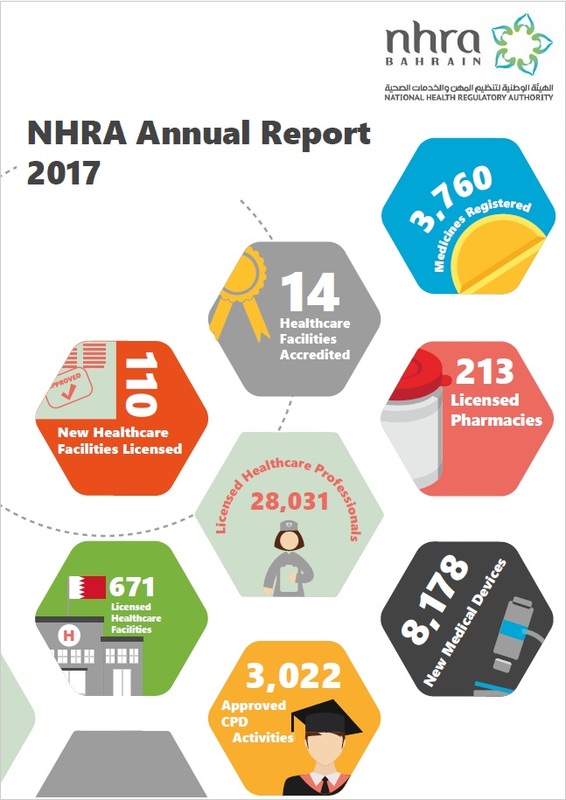 We are expecting even further improvements by implementing the new five year strategy plan which will enable NHRA to reach global competitiveness in regulating the health sector in the Kingdom. Regulate the provision of healthcare in Bahrain to ensure high efficiency, safety and effectiveness in delivering health services; both in the governmental and private sector based on the best scientific principles and health practice standards accredited in the Kingdom.